If you have read everything you need to know about cockatoos, you can start deciding if you want to get one as your pet or not. 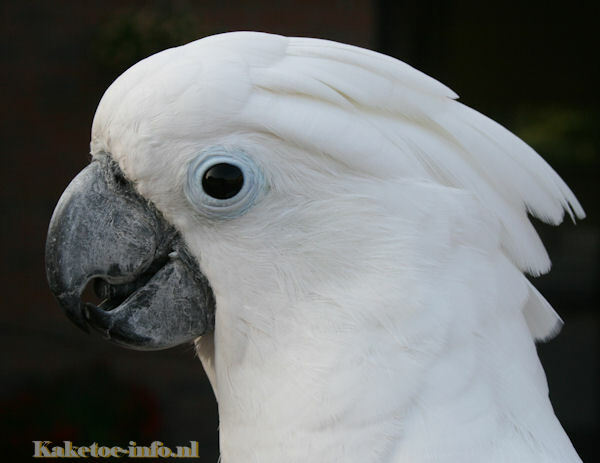 There are many choices to make; what age should the cockatoo be, where do you want to buy it, which cockatoo type suits you, what is a proper price for the species I want to buy, how do you avoid buying an unhealthy cockatoo? What age should the cockatoo be? Where to buy a cockatoo? What price can I expect for a Cockatoo species? Do I need CITES papers?